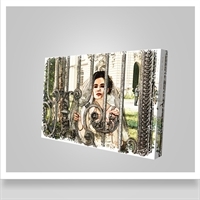 Turn any room into your own private photo gallery with beautiful canvas prints. 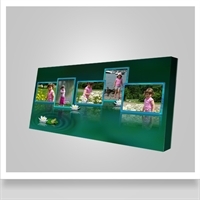 For more options, please see our photo effects collection and chose "Canvas" as your printing option. Style your treasured photos with the "Color Drawing" effect and turn any room into your own private photo gallery! The "Fresco" effect applied to your photos will turn any room into your own private photo gallery! 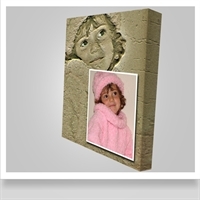 Style your treasured photos with the "Magic Light" effect adjusted to fit a square canvas! The "Water Reflections" effect will turn any room into a private photo gallery!